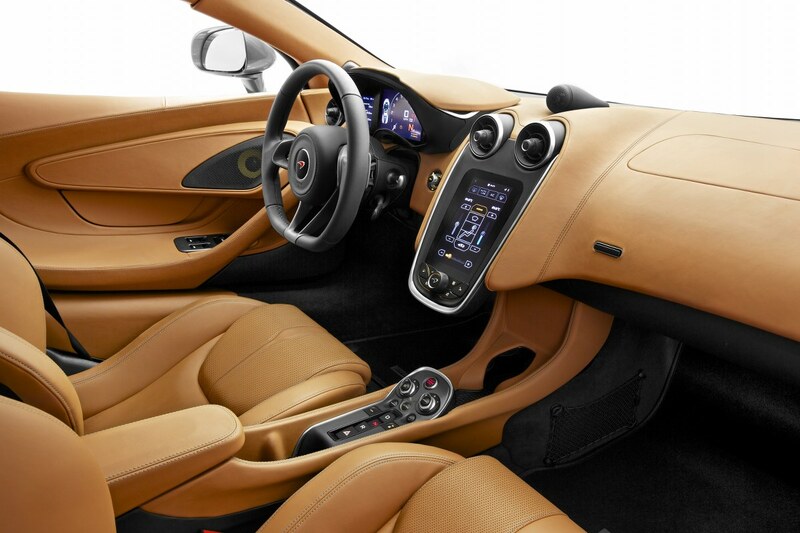 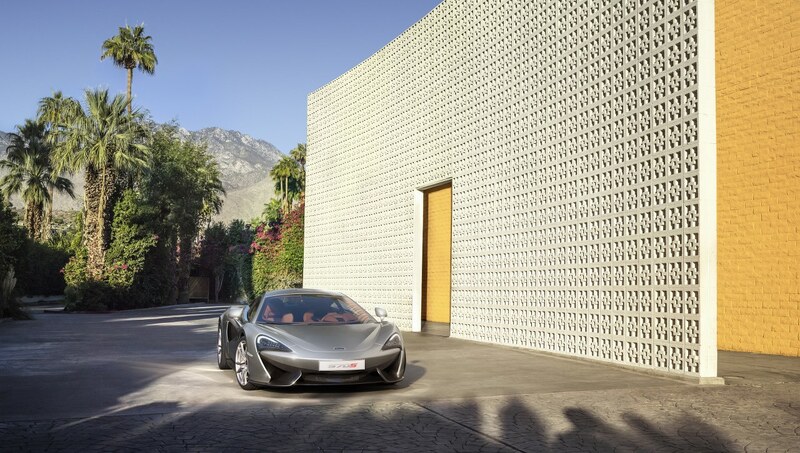 Last week at the New York Motor Show McLaren unveiled its new rival to the Porsche 911, the new 570S Coupe. 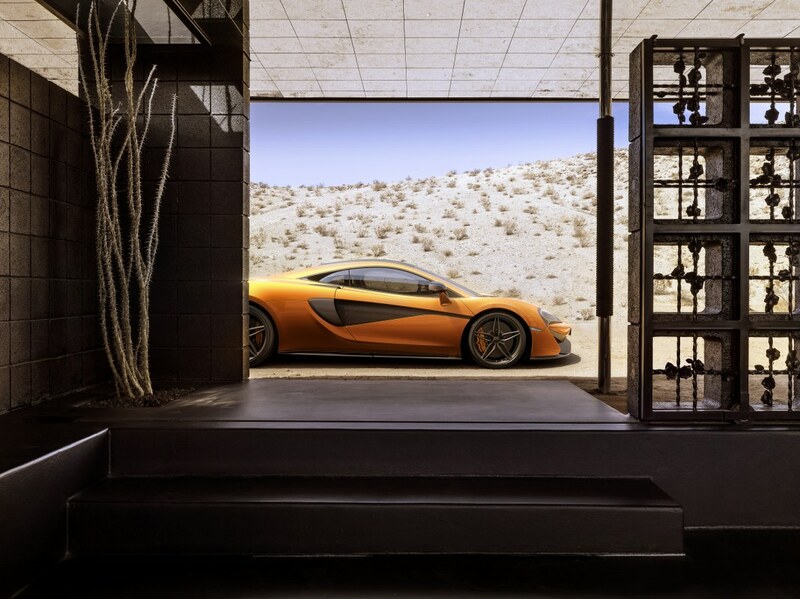 The 570S is the first variant released from the new sports series and we expect a second some time soon. As you would expect the engine is a tweaked version, combining elements from the 650S, 675LT and P1. It’s a 3.8-litre V8 twin turbo, or an M838T E if you will (the E stands for evolution). 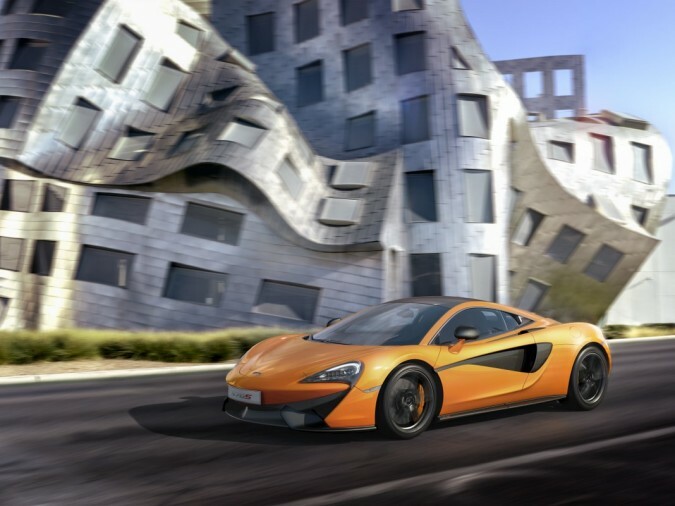 The 570S will deliver 562bhp and 443 lb/ft of torque, which are huge numbers. 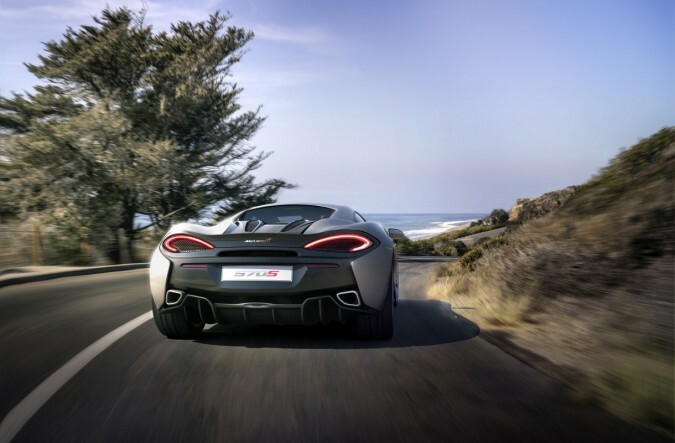 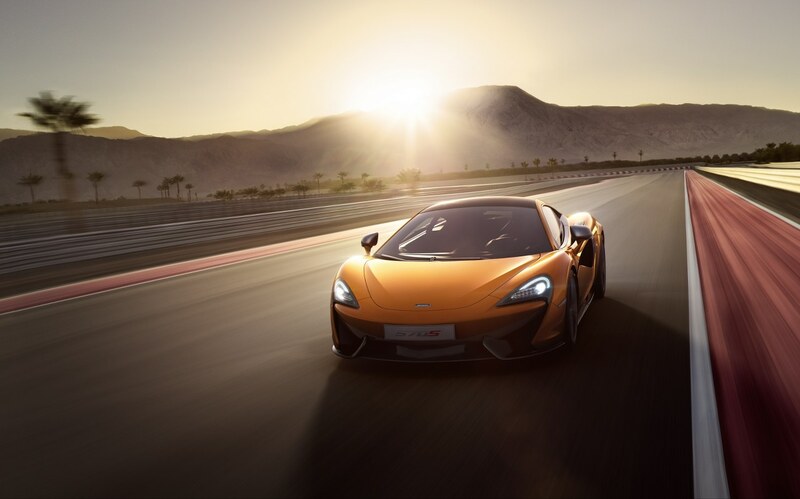 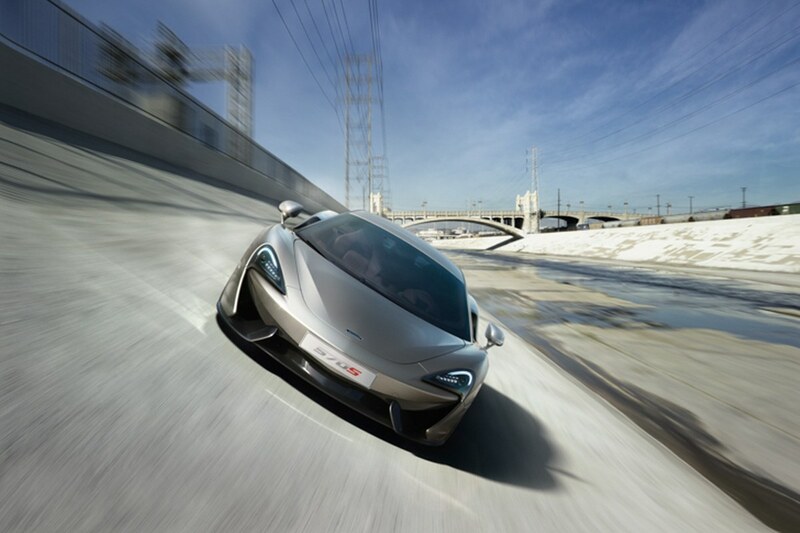 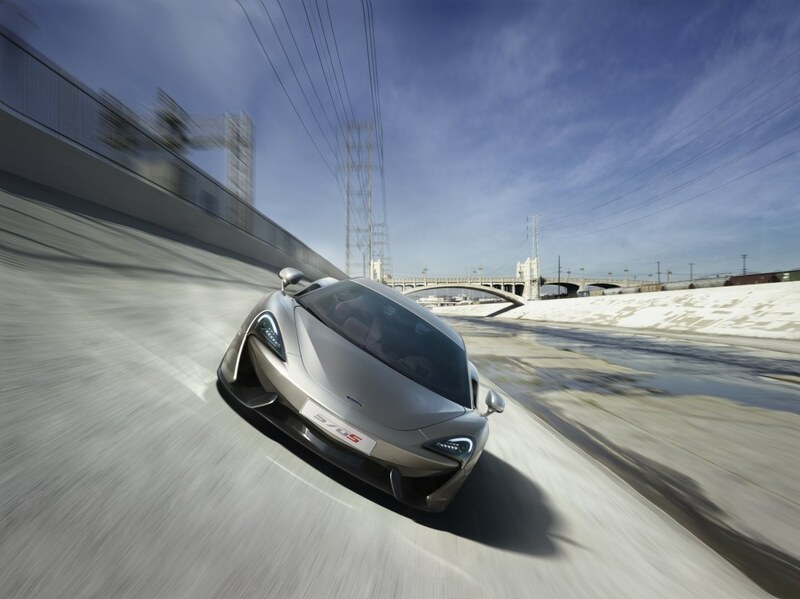 The 570S will get from 0-60mph in 3.2 seconds and do a top speed of 204mph. 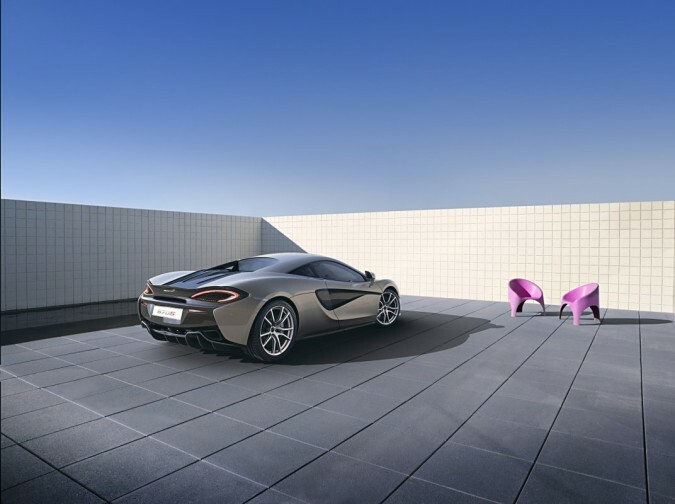 The 570S has forged alloy wheels (19in at the front, 20in at the rear) and Pirelli P-Zero Corsa tyres. 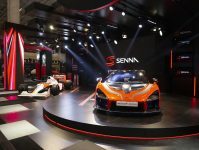 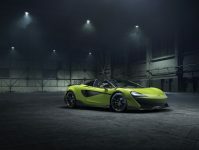 Other updates also include a new carbon fibre MonoCell II chassis, adaptive dampers and anti-roll bars and a seven-speed SSG transmission. 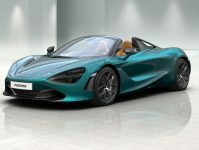 The McLaren 570S has set out to rival the Porsche 911, and I think people might think that it is better looking than the Porsche model as well as having unbelievable performance.